Father Paul is a graduate of the School of Theology at the University of the South and has been serving as a priest in the Diocese of Southeast Florida since 1977. This is the sixth year that Father Paul has been at St. Andrew's. He is Chair of the Diocesan Commission on Ministry and is a member of the Diocesan Task Force for Addiction and Recovery. He and his wife, Brenda, have four grown children and six grandchildren. Brenda serves as the assistant to Archdeacon Tom Brutell, the bishop's assistant for Transitional Ministry. Fr. Chuck, originally from Oregon, served in the army during the Vietnam era, and then in the Church Army Society, before graduating from Goddard College in Vermont with a B.A. in Psychology. He went on to receive his Master of Divinity degree, with an emphasis on pastoral counseling, from Episcopal Divinity School in Cambridge, Massachusetts. Currently, Chuck is a Chaplain for Hospice of Palm Beach County and lives with his husband, Stephen in Delray Beach. 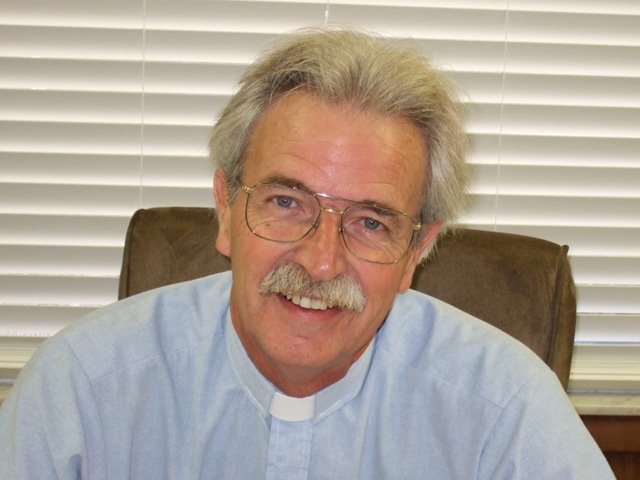 Tony joined the Episcopal church in 1988 and worked with Kairos Prison Ministry for 25 years. 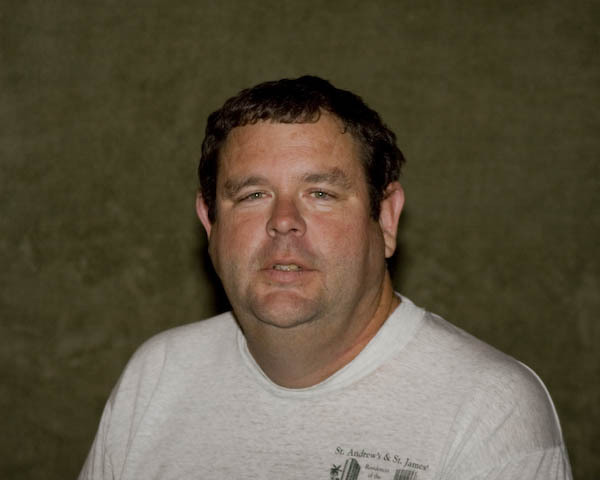 Tony is an Independent Insurance agent and Financial Planner and became a Deacon in 2013. He transferred from St. Mark's to St. Andrew's in February 2017 to serve with his longtime friend, Fr. Paul Rasmus. Tony and his wife, Linda, live in Palm Beach Gardens and have two grown daughters. 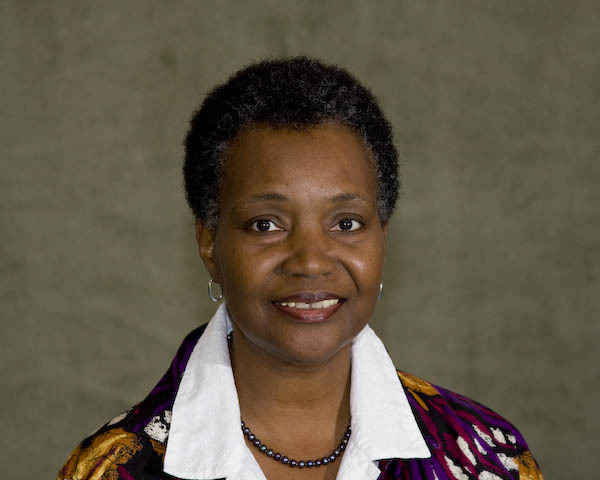 Canon Nolan is a canon of Christ Church Episcopal Cathedral in Hartford, Connecticut, and a former college professor of philosophy and religious studies. 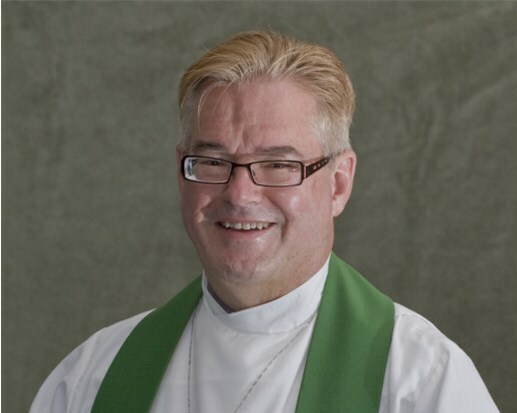 He is the editor/coauthor of The Diaconate Now (Corpus-World, 1968), and coauthor of Living Issues In Philosophy (Oxford University Press, 1995), Living Issues in Ethics (Wadsworth 1982 and iUniverse 2000), and Soul Mates: More than Partners (online, 2004). Nolan is also the editor of a non-commercial, educational website philosophy-religion.org. Until recently he served a priest-in-residence at St. Andrew's and was one of the founders of Integrity-Palm Beach. Evan Ferrar has played the piano since he was eight years old, originally studying with the Organist and Director of Music at the Royal Poinciana Chapel in Palm Beach FL, Dr. Jack W. Jones. He has performed as a singer or pianist in the United States, Ireland, The United Kingdom, Austria, Sweden, Italy, and Switzerland. He has sung with Castleward Opera, the Downpatrick Opera Fringe Festival, Lyric and Festival Productions out of Dublin, Ireland, Wexford Festival Opera, the Royal Irish Academy of Music, the National Chamber Choir of Ireland, Capella Caeciliana, Masterworks Chorus, the Royal Poinciana Chapel Chorale, Opera Fusion, and Palm Beach Opera.